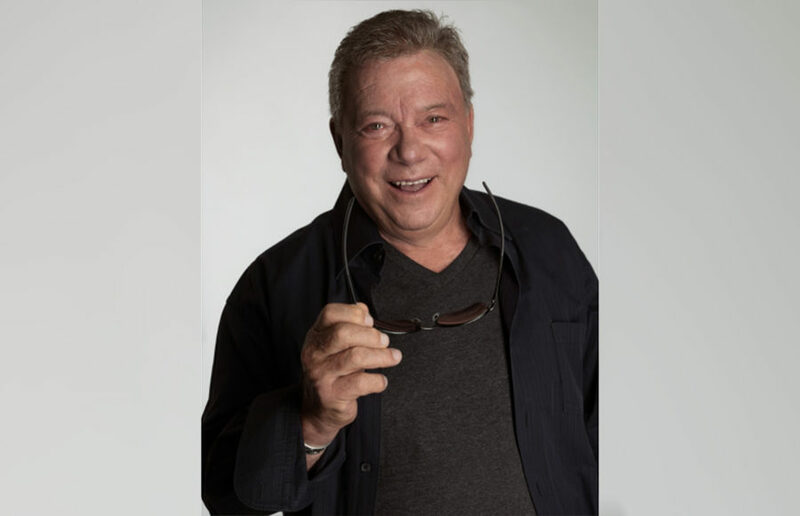 Sci-fi legend William Shatner has been quite active lately — releasing a new book, recording a Christmas album and going on tour with the 1982 film “Star Trek II: The Wrath of Khan,” to name a few things. Shows that try to mirror the real world often glamorize or demonize it, but “The Good Place” just reflects it. Nobody is perfectly good or irrevocably bad. That’s what makes it so difficult to coexist, but it’s also what makes it so important to try to be a good person. The event brought together more than 20 animal shelters and rescue organizations from across the Bay Area and was hosted in conjunction with an NBC event.